Ponte da Barca is a quiet pleasant town whose name comes from the boat that was once used to transport people from one side of the Lima River to the other. 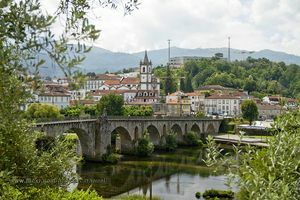 It's a green town with an idyllic river bank of willows (making it an ideal place to explore on a bicycle ride or go hiking), a beautiful 16th century bridge and a small ancient part of town. The riverside, with rows of picturesque weeping willows, is the centre of the village. By its side, you will find the old market portico and the small Jardim dos Poetas Garden, dedicated to Diogo Bernades and Agostinho da Cruz, two local poets of the 16th century. 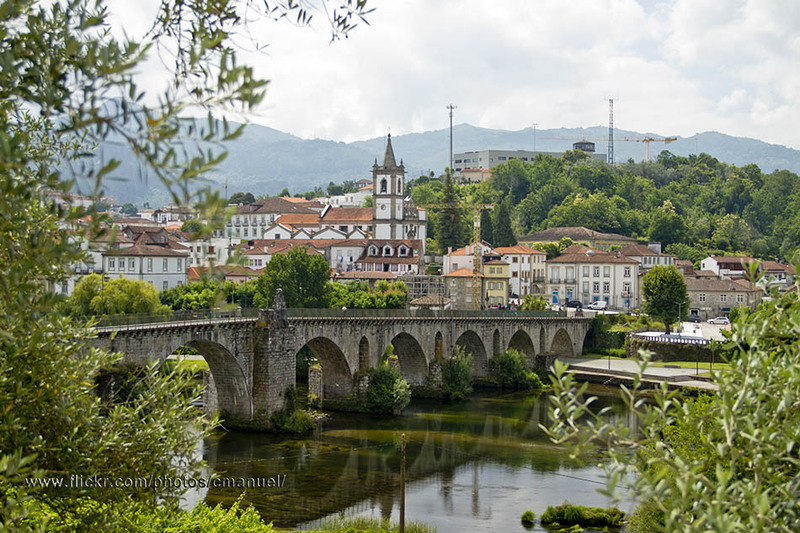 A day to mark on the calendar for visiting Ponte de Barca is between the 19th and 24th of August, because it is when the Feast of Saint Bartholomew takes place, with folklore dances, fireworks and many parades. Ponte da Barca is an ideal place to practice hiking. 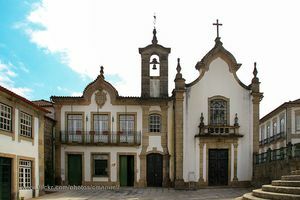 An ideal trip could be the 4 kilometre road leading West towards Bravães, a town famous for the Igreja de São Salvador Church.